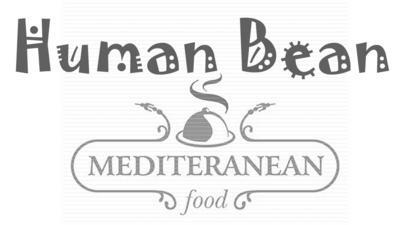 Combining traditional South African recipies with elements of Mediterranean-style cooking for healthy meal options. A recent analysis of more than 1.5million healthy adults demonstrated that following a Mediterranean diet was associated with a reduced risk of overall and cardiovascular mortality, areduced incidence of cancer and cancer mortality, and a reduced incidence of Parkinson's and Alzheimer's disease. A plate of delicious and nutritious food, prepared like it is done in the Mediterranean region is suitable for slimmers, diabetics and cholesterol sufferers. No butter, cream, sugar, fat, salt, no refined carbs and fried foods. We use 100% olive oil, yoghurt, fermented cheeses, spices and herbs to make crispy fresh salads and vegetables that compliment fresh and sea water fish, certified organic free range chickens and carefully selected red meat dishes.